NEBOSH Certificate a demanded qualification by recruiters, as 90% Overseas HSE Job adverts requisite is NEBOSH Qualification. With 12 years of experience in HSE education.GWG has become one of leading Safety Training provider in UAE, Saudi Arabia, India, Angola & Nigeria. We have trained 750 + NEBOSH batches, which show our expertise in providing the Best quality NEBOSH education. We have qualified panel of tutors providing state of art teaching methods, imparting required HSE skills & knowledge to our students. Our Intensive Training programs include Theory with real time scenario examples, practicals, regular Mock Exam. We also provide cost-effective In-house / In-Company NEBOSH training to Company or Industry. Where our Tutors come & train at the Companies place, the training can also be tailored to the needs of the company. NEBOSH Distance Education with virtual class room is available for Individuals in busy schedules, Candidates from any where at any time can study for NEBOSH Course. To make the Students Learning experience class room alike, our Courses are delivered in the blend of Distance and Online format. 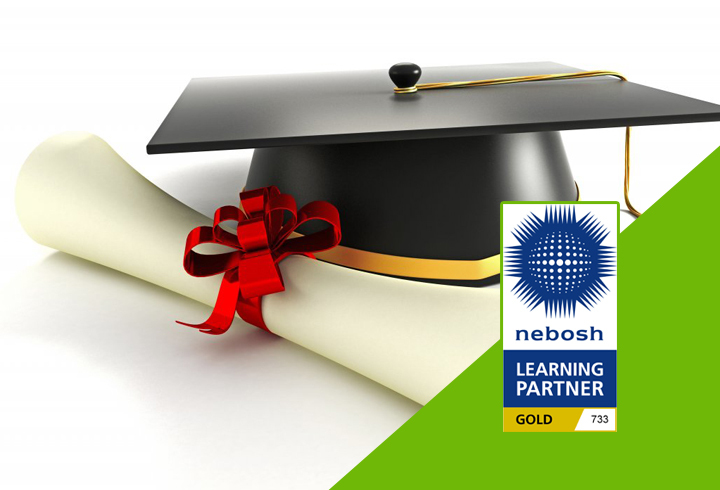 Alternatively, our NEBOSH courses are offered at e-learning Option, with dedicated tutor Support. 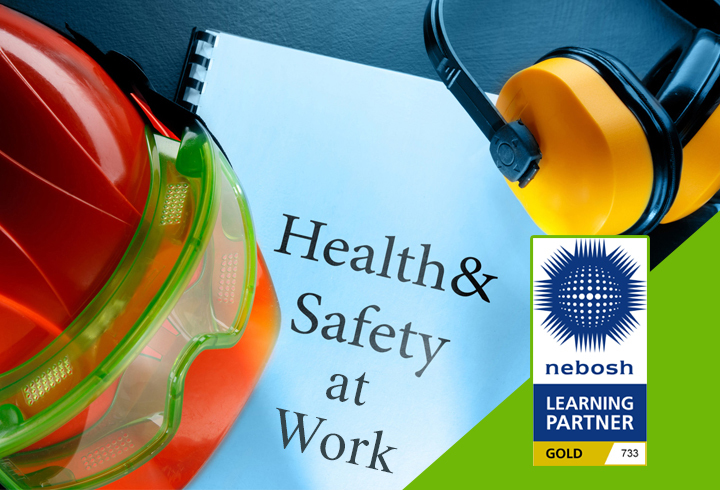 The NEBOSH Award in Health and Safety at Work provides a good basic understanding of health and safety and is ideal for individuals who need a solid introduction to the subject as well as for organisations that want to improve their safety culture. This qualification is an ideal first step toward other higher level NEBOSH qualifications, including NEBOSH’s International General Certificate and National General Certificate. NEBOSH IGC the Popular Health & safety qualification globally, and is requisite for those who wants successful career in Health & Safety. This Certification is recognized by professional bodies such as IOSH, IIRSM & IEMA, hence the candidate holder can become eligible to apply for Tech IOSH, MIIRSM and later After the Progression studies to Nebosh International Diploma can apply for Grad IOSH and Chartered status CMIOSH. 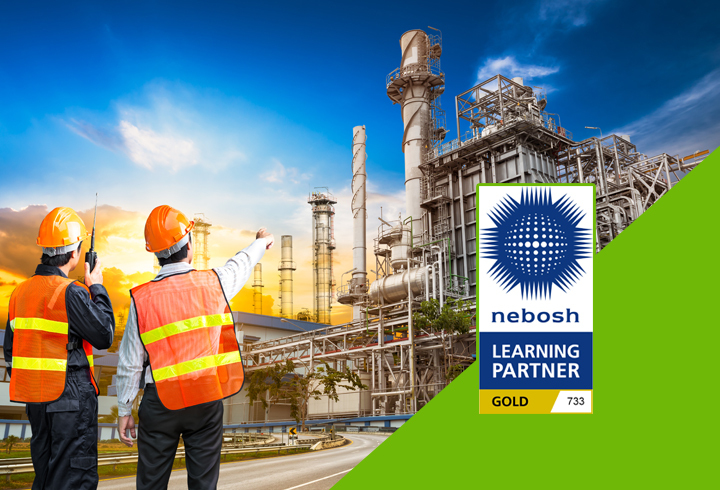 NEBOSH International Diploma the highest level of Qualification by NEBOSH and Prominent valuable HSE Qualification for those health & safety professionals who wish for senior level designation in their jobs. This qualification attracts high pay, and 50% of Overseas Health and safety jobs Requires NEBOSH international Diploma. After successfully completing NEBOSH International Diploma candidates qualify to apply Memberships of IOSH (Institution of Occupational Safety and Health) such as Grad IOSH & CMIOSH. 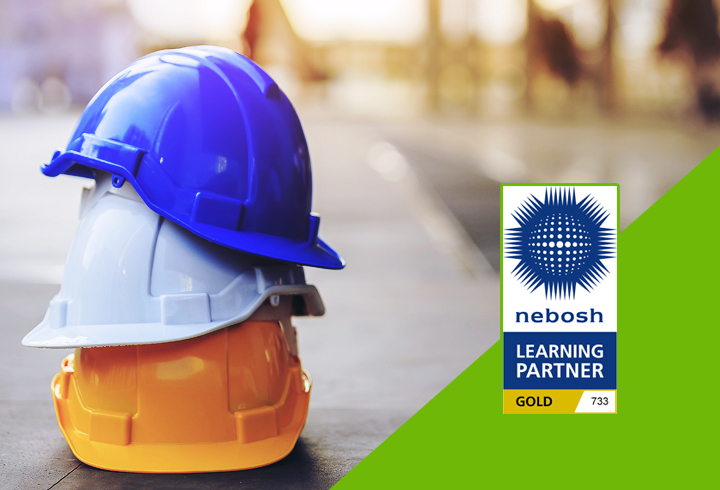 NEBOSH HSE Certificate in Process Safety Management has been developed in consultation with employers, health and safety professionals, regulators and professional bodies and also after intensive research so that the knowledge and safety standards remain applicable and precise as well as practical and achievable. Working professionals around the world belonging to process industries such as chemicals, oil and gas, pharmaceuticals and plastics can benefit by doing this NEBOSH PSM course.